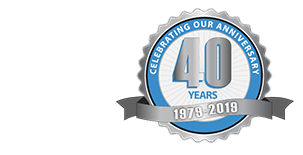 What Is a Car Lift? Have you ever heard of a car lift before? 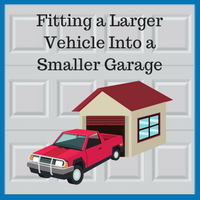 Imagine purchasing a brand new vehicle, only to discover you do not have the space within your garage to store it. 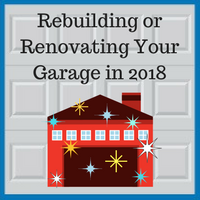 Do you build a new garage? Should you purchase an awning and leave the vehicle exposed? 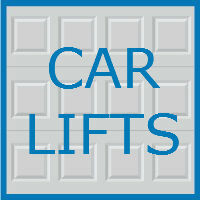 Fortunately, car lifts are great, convenient solutions for those needing extra vehicle storage within their garage. Car lifts are growing in popularity among homeowners who are short in storage, and these easy to use tools are great at optimizing the space within your garage to free up more storage space. Taking advantage of the vertical space within your garage, car lifts raise one vehicle off the ground, allowing another vehicle to be parked underneath it. Car lifts are safe, can hold significant weight loads, and are easy for homeowners to operate on a daily basis. 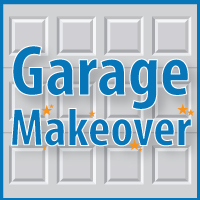 This week, we are exploring a few of the many benefits of installing a car lift within your garage. Everything that is not wanted in the house but too heavy to put in the attic is banished to the stockpile accumulating in the garage. Before you know it, every inch of space in your garage has been consumed by items that will be needed “one day”. But until that day all potential usage of the garage is eliminated—even the car has been pushed out onto the driveway. For some households, the family car relocating outside the house may be inevitable, but that does not justify the conversion of potential living space into an ever-growing dumping ground. Even if you are one of the few not feeling cramped in your home, this extra space can make life easier and add a new depth to the value of your home. Need help brainstorming? Check out these great ideas!